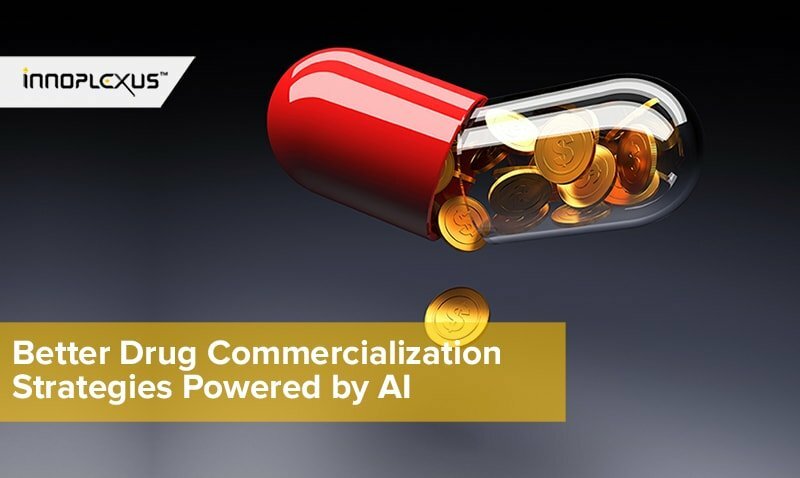 Local pharmaceutical firms should brace for a new era where drugmakers take advantage of artificial intelligence (AI) to develop a new medicine, experts said. The AI-using new drug development has already become the latest trend and doing so will save cost and time, they said at a news conference at the AI Pharma Korea Conference 2018 at COEX, southern Seoul, on Monday. 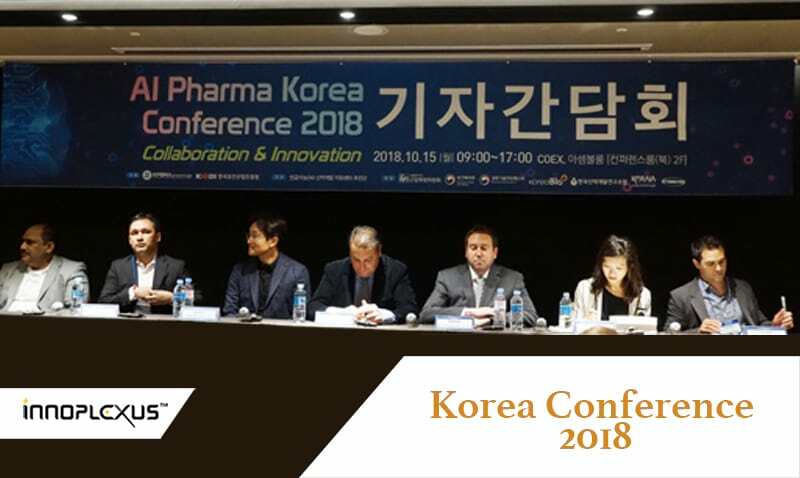 The Korea Pharmaceutical and Bio-Pharma Manufacturers Association (KPBMA) and the Korea Health Industry Development Institute organized the event. Speakers of the conference include 3BIGS’ Bioinformatics and Data Analysis Head Dawood Dudekula, Innoplexus CEO Gunjan Bhardwaj, Standigm’s Chief Transformation Officer Song Sang-ok, Numerate CEO Guido Lanza, NuMedii’s Translational Biomedical Informatics Head Michael Januszyk, Syntekabio’s Medical Science Liaison Yang Hyun-jin, and twoXAR Co-founder Andrew Radin. 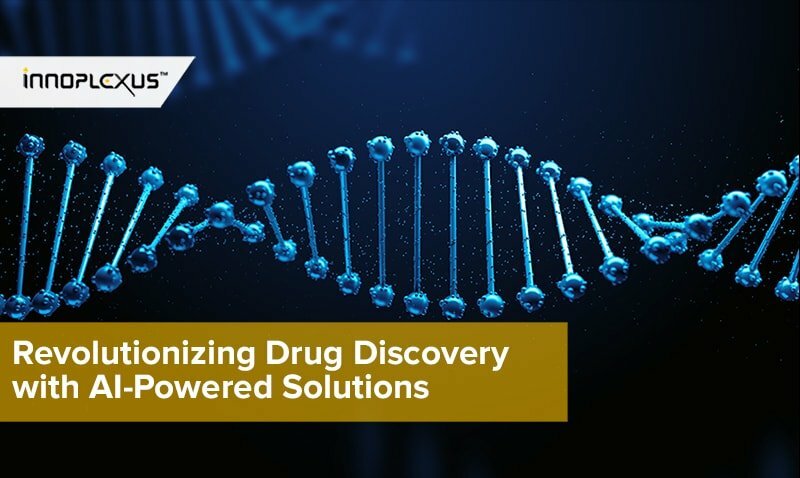 Syntekabio’s Yang also said that AI would be a catalyst to discover a new drug candidate. 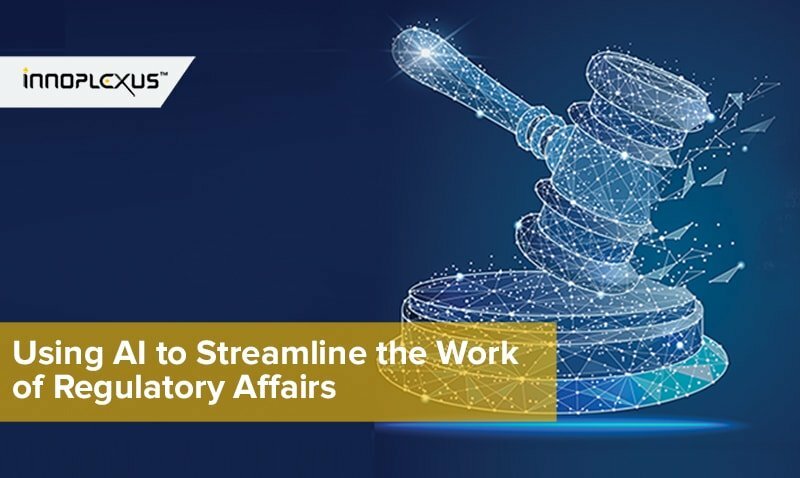 “AI will be applied to many areas including screening and experiment verification, and productivity will significantly improve at the same or lower cost than before,” she said. Experts said companies and the government should shift their mindset to vitalize AI-based medicine development. “Rather than preparing big data or technologies, we need to embrace a new culture utilizing AI to develop new drugs. Companies should watch how globally big pharmaceuticals are collaborating with AI technology firms and how much funds are going into this sector,” said Standigm’s Song. NuMedii’s Januszyk said Korean firms should get their communication ready for collaborations with AI firms. “If they utilize public data, they might not need a large capital investment at the initial stage. They need to understand programmers, companies, and collaborations,” he added. 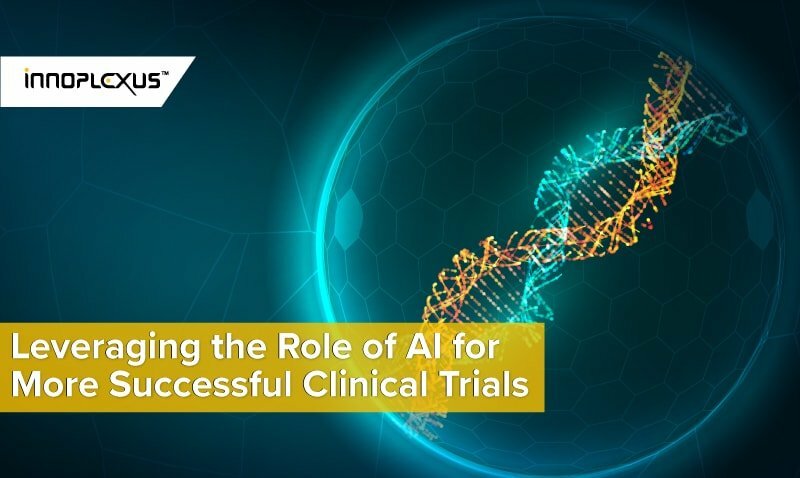 Speakers also shared views that companies with the capacity to utilize AI and those without it will see growing gaps in new drug development in the future. Small venture firms, rather than large multinationals, are more likely to use AI to develop a new medicine, they said. This article originally published on KPBMA.